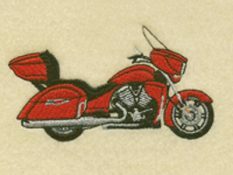 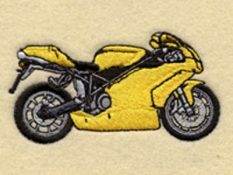 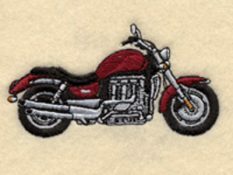 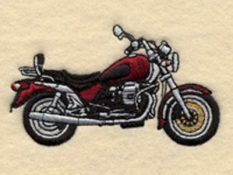 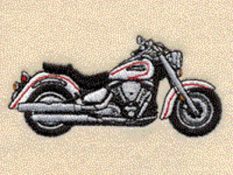 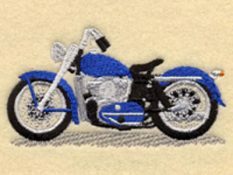 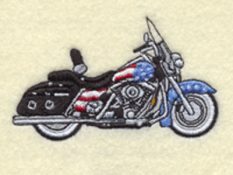 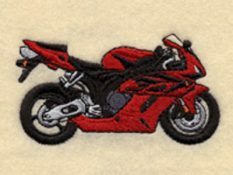 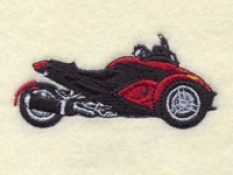 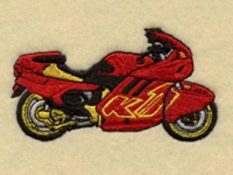 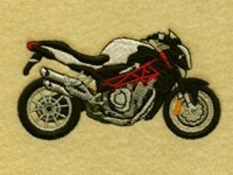 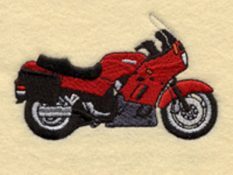 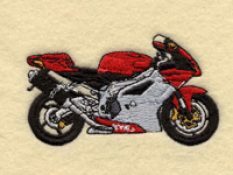 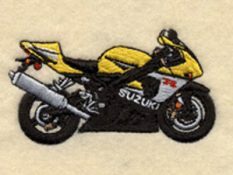 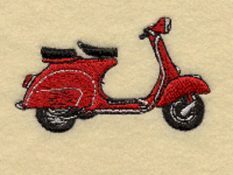 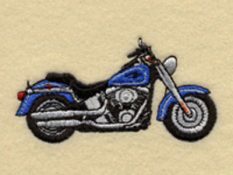 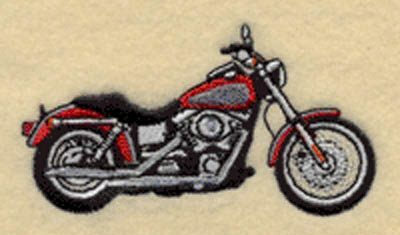 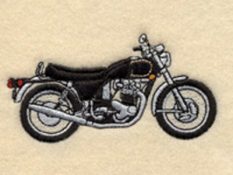 Like your ride, our quality embroidered apparel for Motorcycle enthusiasts shows off your style, your passion, your pride. 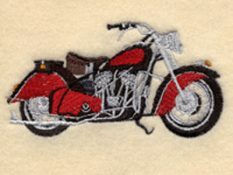 Make as big a statement off the road as on in our fine apparel for work and leisure. 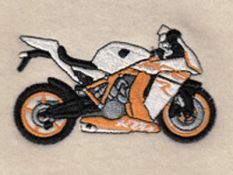 Our shirts & jackets make perfect gifts for that Motorcycle fanatic in your life.